(JTA) – In May 1943, after years of killings and deportations, the Nazis declared Berlin “judenfrei,” or free of Jews. What they didn’t know was that approximately 7,000 Jews remained in hiding in the city, and not only in attics and basements – often in plain sight. 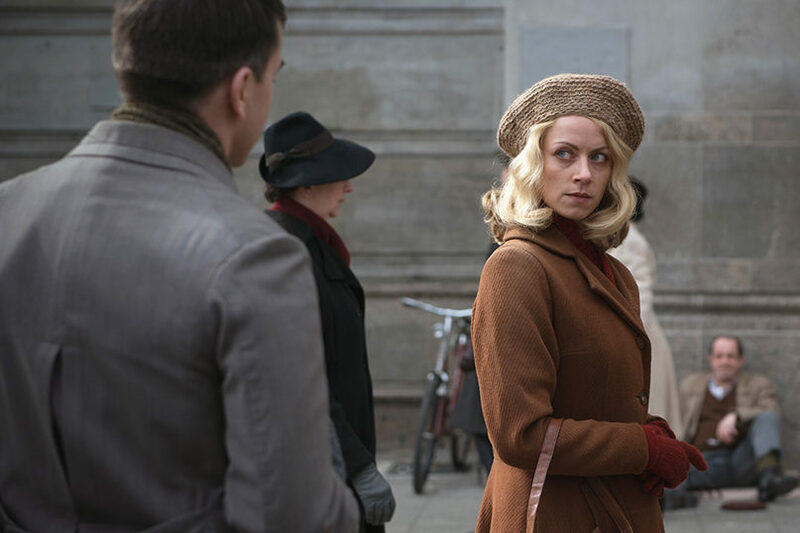 “The Invisibles,” a German film, tells the story of four of these real-life Jews who hid from their oppressors in everyday Berlin society. It’s a story that has been told before – in 1982, Leonard Gross published “The Last Jews of Berlin,” a critically acclaimed best-seller that covered similar ground – but never in such a unique way. Part documentary, part cinematic re-creation, the movie weaves together footage of interviews with four of these survivors into a slightly fictionalized docudrama. The approach has resonated. Only 55 prints of the film were made for German distribution – a comparatively small number, even for the small German film market – but over 100,000 Germans saw it. That led to an international release: It opened Jan. 25 in New York and Los Angeles, followed by a national rollout.